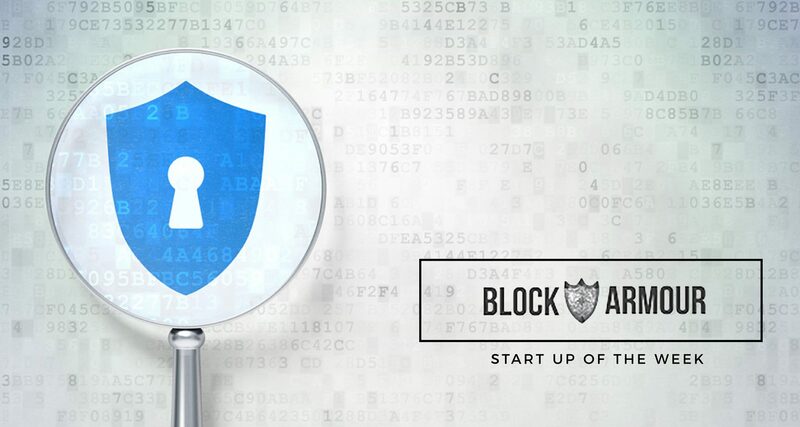 Block Armour, an India based cybersecurity startup leverages blockchain technology and Software Defined Perimeter (SDP) architecture to provide a next-gen enterprise cybersecurity solution. Co-founded by Narayan Neelakantan and Floyd DCosta, as an underlying technology powering the Bitcoin payment system, blockchain development has seen a growing number of applications with time. Today, blockchain is evidently the most disruptive innovations that we have seen since the advent of internet. This blockchain startup offers a comprehensive integrated solution to secure an enterprise’s critical systems, which is the requirement of most of the enterprises today. “Block Armour enhances SDP using private permissioned blockchain and TLS technology creating what we call Blockchain Defined Perimeter (BDP) to render critical systems and cloud servers invisible, making it impossible for hackers to launch cyber attacks against them” says Narayan Neelakantan, Co-founder, Block Armour. 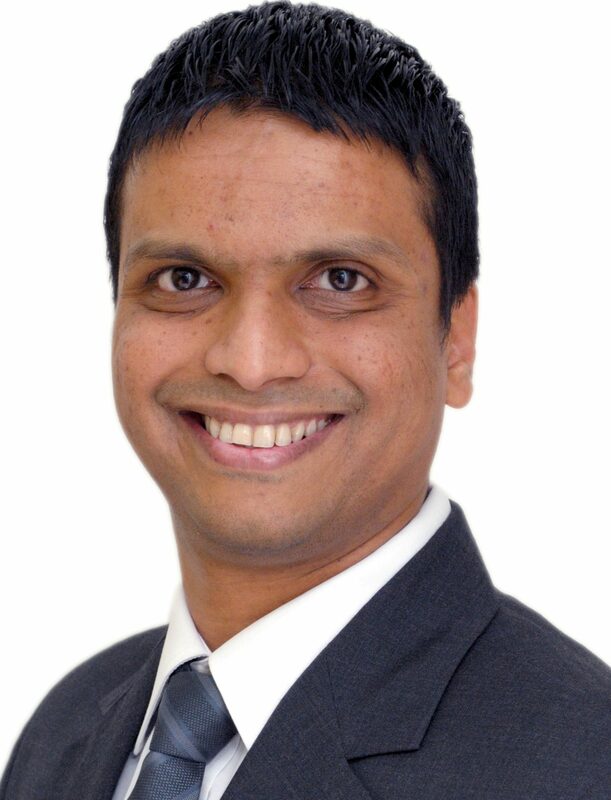 He has 16+ years of experience in the area of Cyber Security, IT Governance, Risk & Compliance and IT Infrastructure. 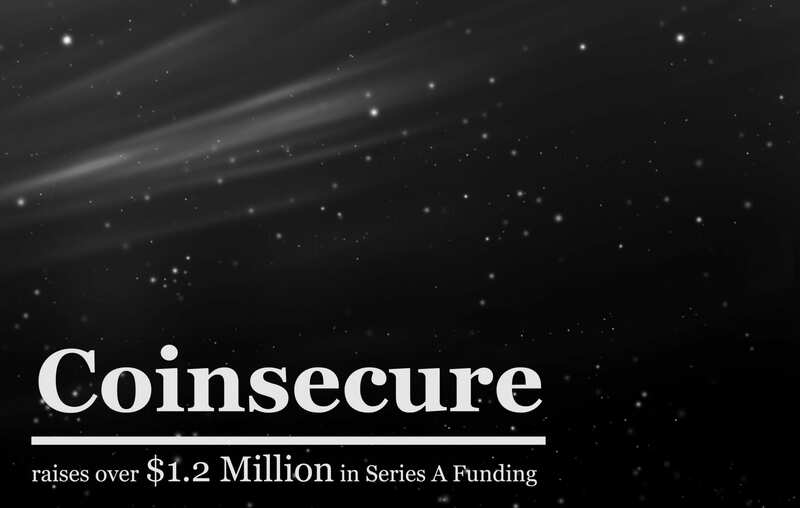 “The solution also uses blockchain-based digital signatures to identify, authenticate and authorize devices to secure IoT communications”, adds Neelakantan, who is an innovative thought leader responsible for strategizing, implementing and maturing Risk Management & Cyber Security. 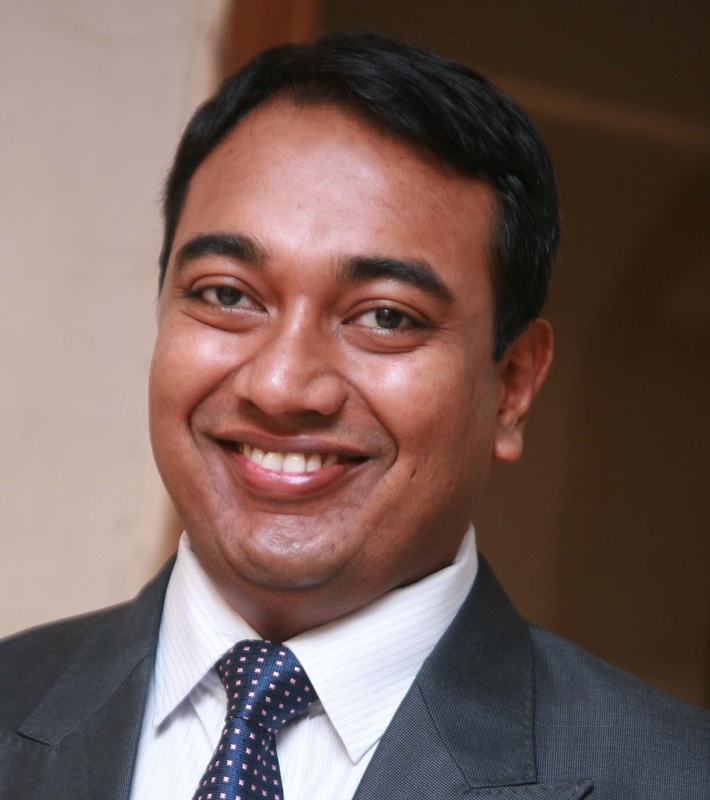 He had previously been the CISO and Head – IT Risk & Compliance with India’s National Stock Exchange (NSE) – Technology. With the rise of internet, the enterprises are feeling the heat as cybersecurity incidents are continuously growing, while the existing solutions struggle to keep pace. These challenges are getting bigger, bolder and more complex. “And despite spending billions of dollars on cybersecurity solutions, enterprises continue to defend against tomorrow’s cyber attacks using yesterday’s technology”, says Floyd DCosta, co-Founder, Block Armour. With a background in Management Consulting, Floyd has over 16 years of professional experience in setting up and growing international business practices as well as advising senior clients executives on decisive topics. His experience includes eleven years at Capgemini and spans a variety of industry sectors and technology platforms. The existing cybersecurity solutions have their own challenges as they consist of vulnerable layers which must be patched and fixed frequently. “Meanwhile, hackers and cybercriminals continue to remain way ahead of the curve, and the existing solutions only keep trying to catch up to them; unable to help enterprises truly overcome these threats”, adds DCosta. This is where SDP architecture enhanced with Blockchain & TLS Technology comes into picture which offers opportunities to address cybersecurity challenges in bold new ways. “Block Armour leverages this to help enterprises defend against complex cyber crimes – empowering them to stay ahead of cybercriminals, not just today but also in the future”, he says. In a nutshell, Block Armour creates an additional layer of security using the BDP which makes organizations more resilient against next-generation cyber attacks. With recent technology trends like BYOD and the growing network of devices in the Internet of Things (IoT), the traditional security perimeter no longer exists within an enterprise. It has become fuzzy, and access to information is no longer restricted to visible and vetted devices within the corporate network. “The Block Armour solution ring-fences an organization’s critical resources, securely providing access to authorized users and devices. It leverages Blockchain-Defined Perimeter, using private permissioned blockchain, TLS and SDP technology to secure critical systems. It leverages digital signature based identity and authentication for humans, devices and data”, says Neelakantan. In other words, it provides a logical security ring around an enterprise’s critical infrastructure and only allows users with secure access to go through this ring. “The enterprise is the key recipient of the technology. But the technology is used by all those who need to access their critical systems in a secure manner”, he notes. “The growing ‘mobility’ of users and today’s extended enterprise ecosystem has resulted in greater exposure to cyber attacks”, says Neelakantan. The ever-expanding enterprise footprint requires organizations to give remote access to several employees, partners and distributors resulting in them having to defend a wider perimeter. “As more business processes undergo digital transformation, there is an increasing need to adopt next-generation or emerging technologies, many of which didn’t exist until recently”, explains DCosta. The co-founders echoed the thought that it is the need of the hour to deploy technology which empowers enterprises to stay ahead of cybercriminals and implement impenetrable defences to secure their most critical infrastructure from these evolving cyber attacks. And Block Armour can give just that to the enterprises. 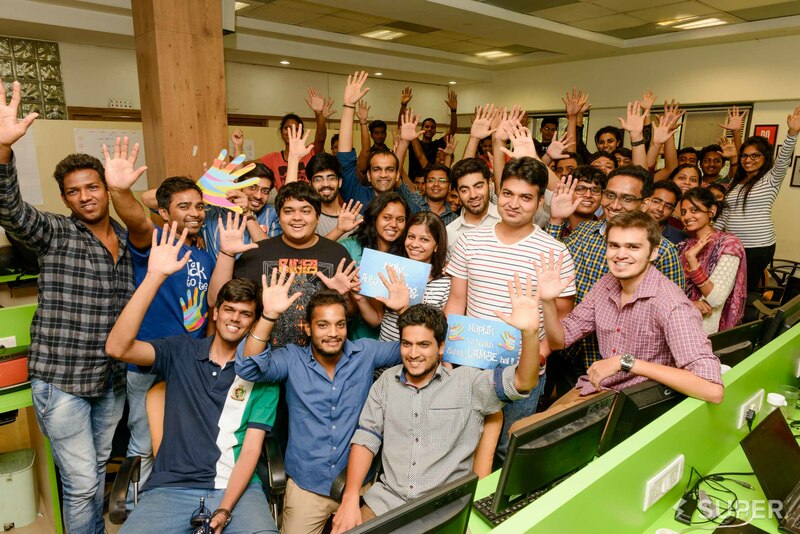 The company is all set to launch a limited release version of the solution this month and will be delivering this version to two pilot clients in India- one in the media industry and the other in the financial services sector. They also have plans to pilot an install in Singapore. “We have received interest from across multiple industry verticals – potential partners and clients who are keen to deploy our blockchain powered solution for cybersecurity”, says DCosta. The founders pointed that the financial services industry remains at the forefront of exploring blockchain technology, with even the regulators and central agencies showing interest. “A couple of pilot projects are already underway in leading banks in the country. We are aware of projects being tested by the Institute for Development and Research in Banking Technology (IDRBT) to create a fabric for inter-bank connectivity using blockchain technology”, says Neelakantan. 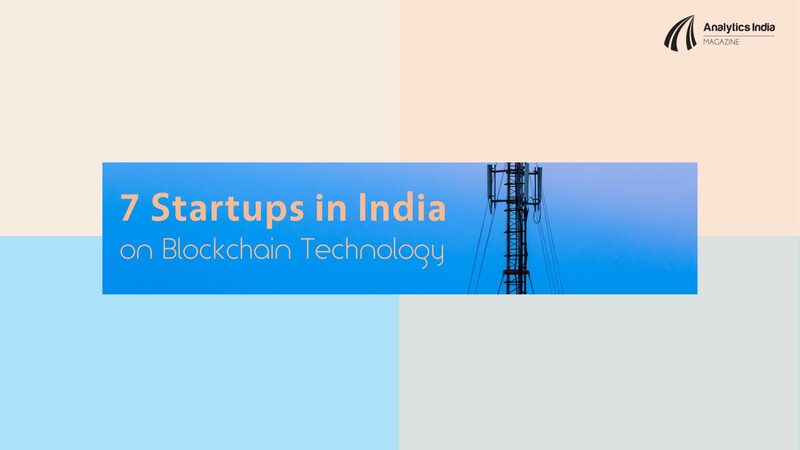 While the financial services sector seems to be an early adopter of blockchain technology in India, in general, there is a lot of interest in exploring blockchain use cases across various industry verticals as well. “For instance, the recent demonetization drive and the government’s move to shift to a digital economy will further increase focus on blockchain technology”, he adds. On a concluding note Neelakantan says, “We see a lot of traction for Block Armour with enterprises looking to safeguard their critical infrastructure. We have been approached by public and private enterprises as well as a number of partners from across the globe, eager to take a new-age, effective cybersecurity solution to their clients. 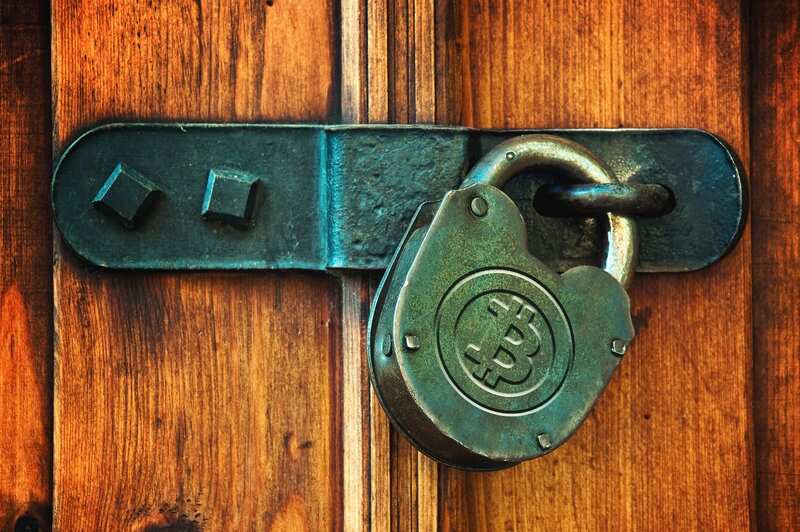 As blockchain adoption grows, we will have more takers willing to explore this emerging technology to ensure better cybersecurity within enterprises”.